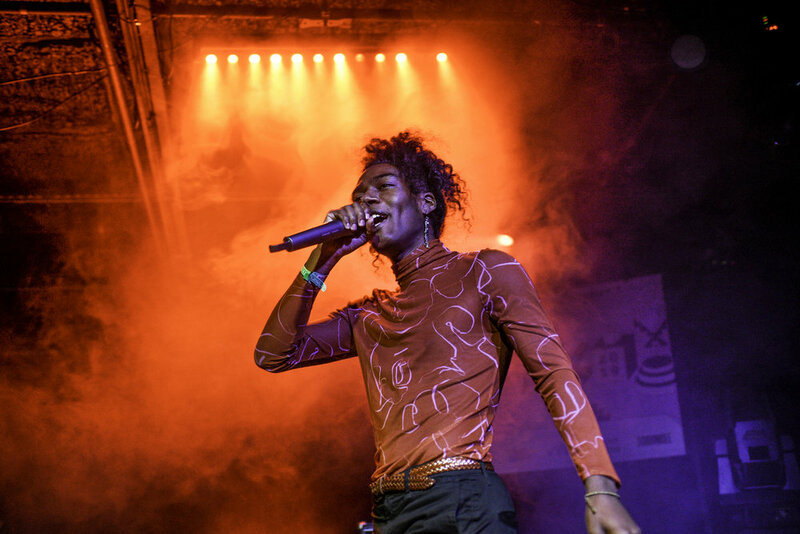 During the week of SXSW, it seems as though anywhere you are in Austin is filled with live music. Every music venue in the city, bar, coffee shop or hotel lobby featured a new act. 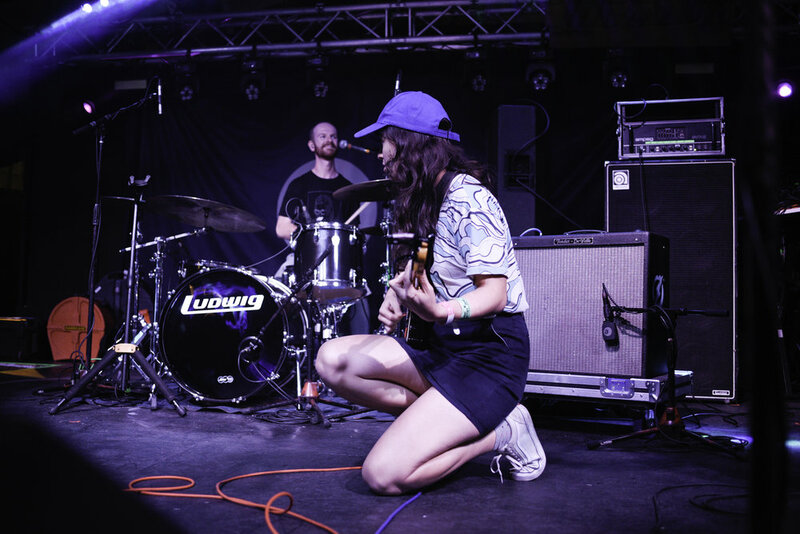 Much of the music portion of the festival focuses on emerging talent primarily featuring small bands over larger acts of every genre. 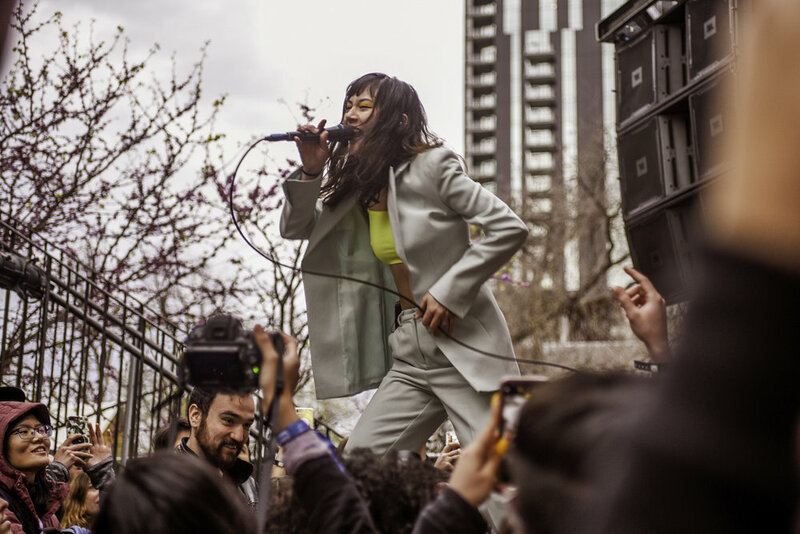 Despite the festival falling during school instead of spring break, lines into venues wrapped around the block with everyone hoping to catch their next favorite band. If you couldn’t make it check out a photo recap below! 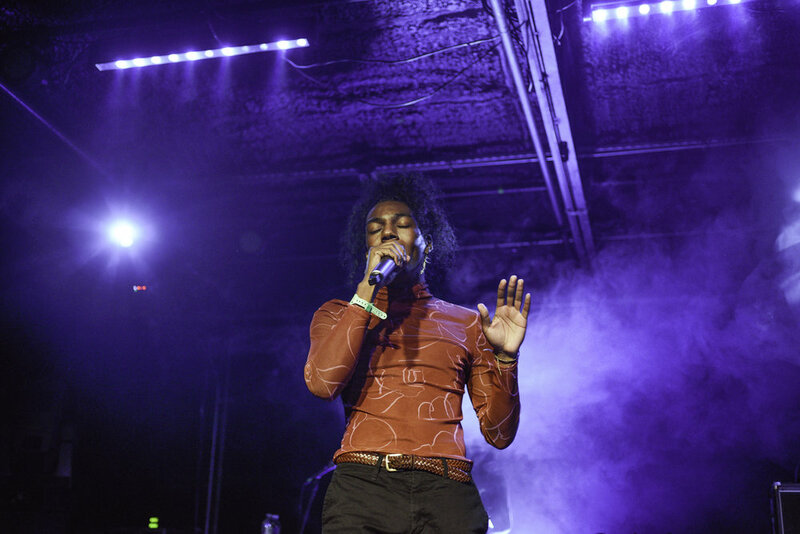 Austin-based rapper Abhi the Nomad played the Bud Light stage on March 15. His most recent album, “Marbled,” came out in 2018. 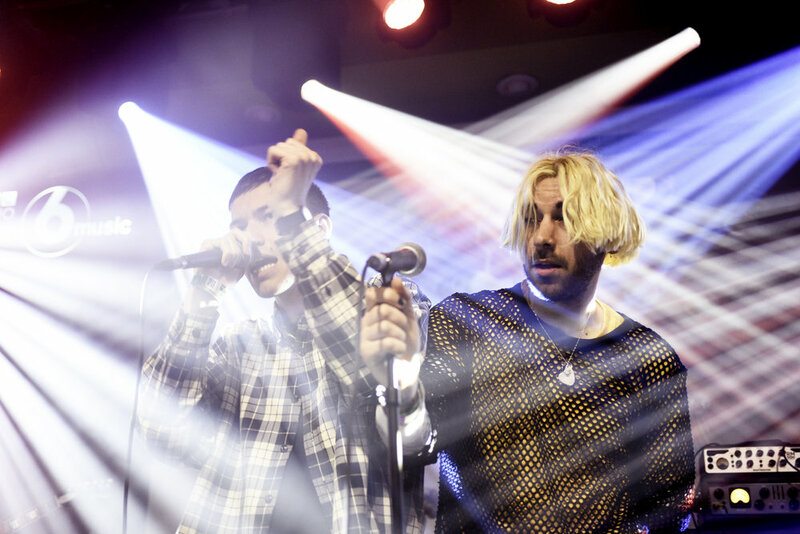 Siblings Ewan and Callum Merrett along with their band are Bad Sounds. They played at the British Music Embassy showcase on Friday, March 15. The band is originally from Bath, England. 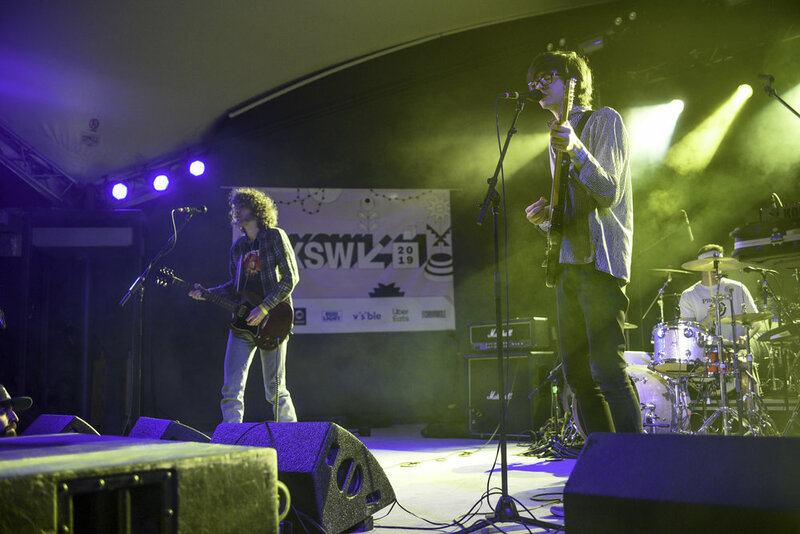 SXSW was their first U.S. show. Broken Social Scene is a Canadian music collective with 8 members. 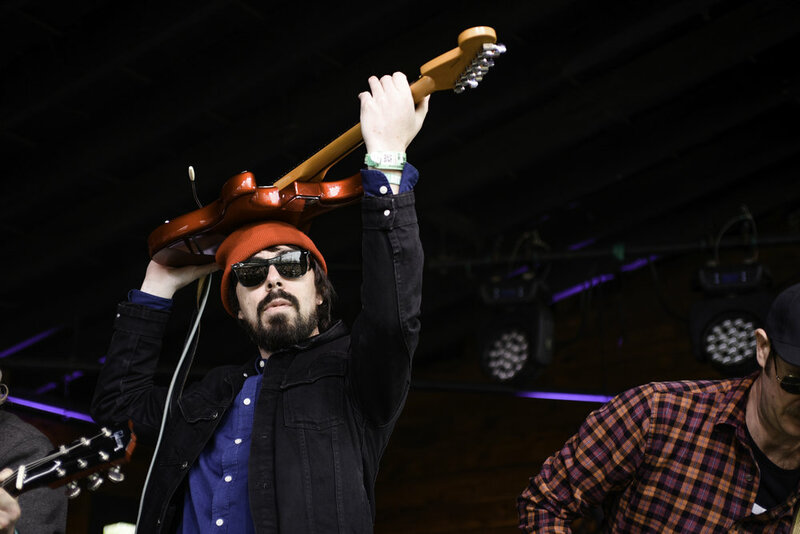 The band played their eighth and last show at the Scoot Inn on Saturday, March 16. 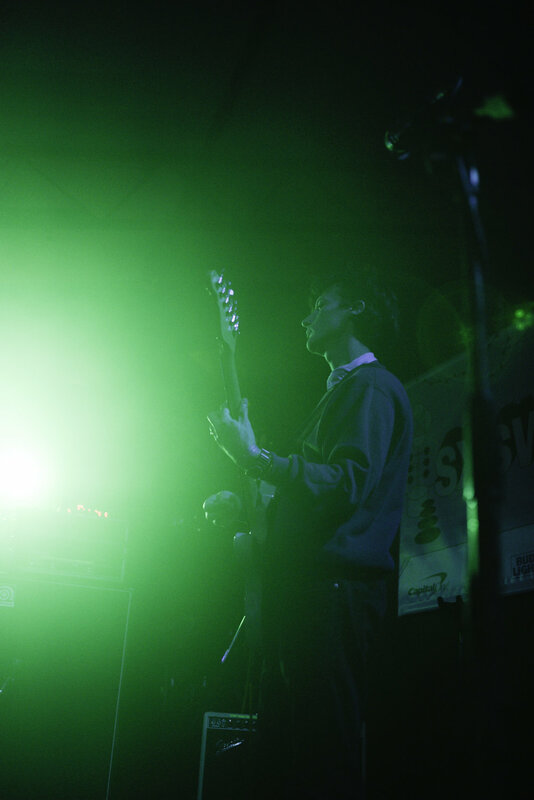 Car Seat Headrest played at the Ticketmaster showcase at Stubbs on Thursday, March 14. 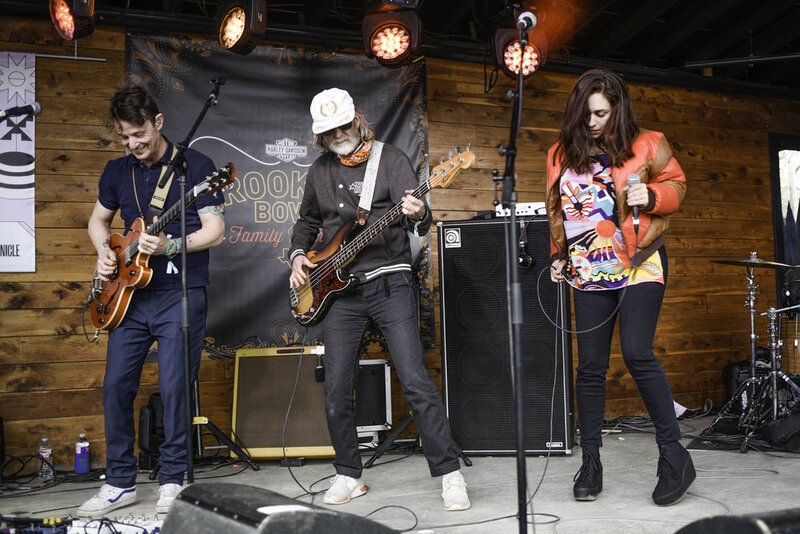 The band normally plays with the band Naked Giants live but at SXSW played solo. 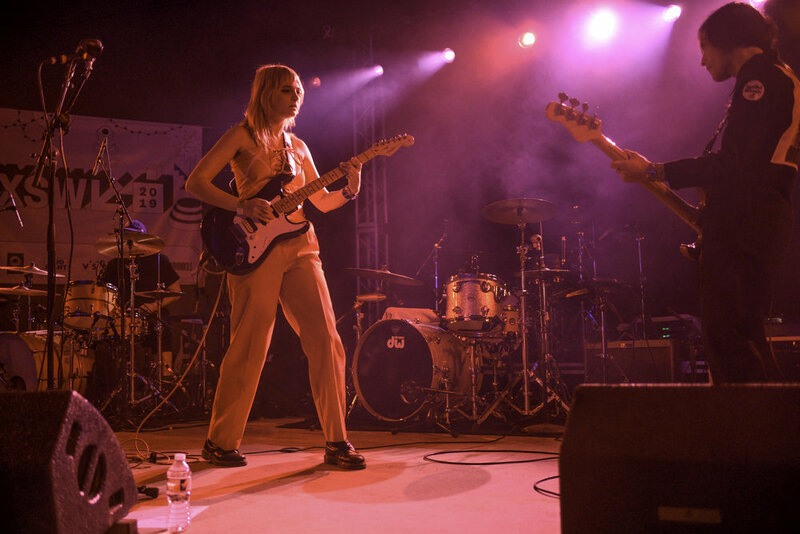 Cherry Glazerr is a rock band based in LA. Clementine Creevy is the lead singer and guitarist along with drummer Tabor Allen and bassist Devin O'Brien. They played the Tickemaster showcase on Thursday March 14th at Stubbs. Charly Bliss is a pop band based in Brooklyn NY. Charly Bliss played at the Scoot Inn on Saturday March 16th. Choker played Empire Control Room Friday March 15. Rock band Deerhunter played at the Mowhawk for the AV Club showcase. The band was formed in Atlanta Georgia and was founded by Bradford Cox. Drama is an R&B best friend duo formed in Chicago with Austin native Via Rosa on vocals and Na’el Shehade producing the music. Drama played the Showtime showcase at Clive bar on Rainey St. 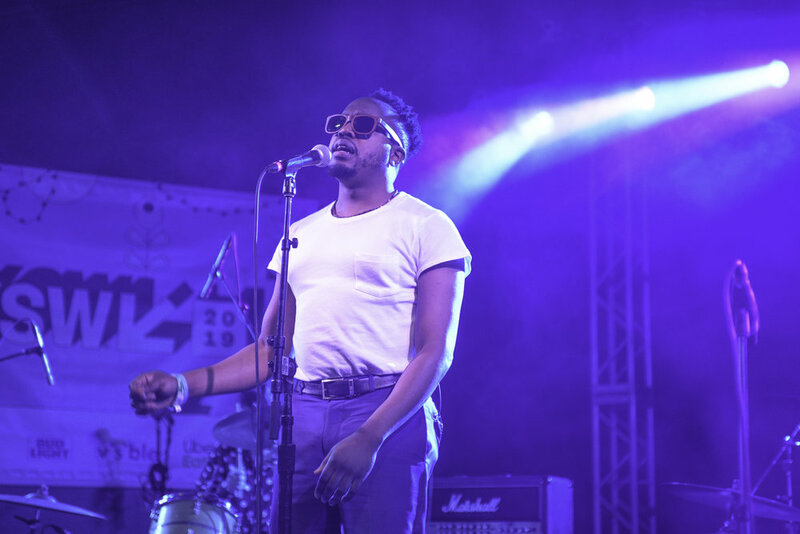 Soul band Durand Jones and the Indications were a highlight of SXSW. They played the Netflix house at Bangers on Rainey St and at the Ticketmaster showcase at Stubbs. Rapper Jacob Latimore played at the Showtime house on Tuesday March 12. He is not only a rapper, he stars in a TV show called the Chi. Japanese Breakfast played the Doc Martens showcase on Friday March 15. The band was founded by Michelle Zauner. 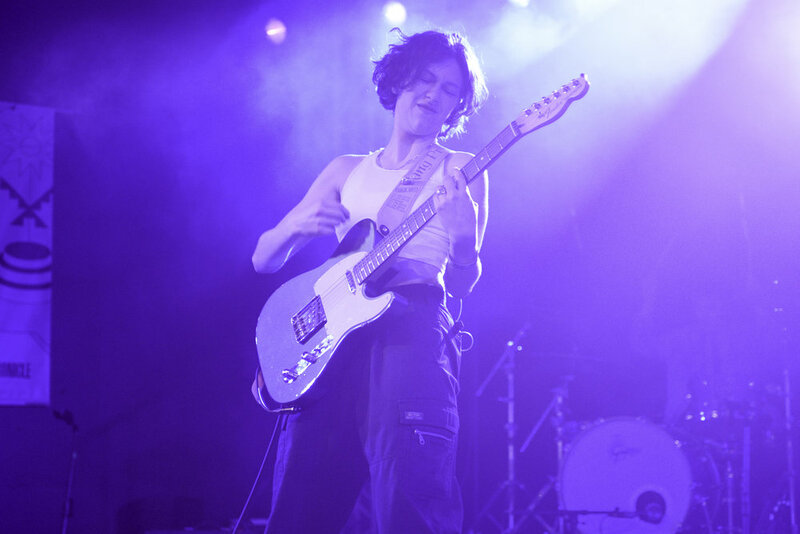 King Princess played at the Ticketmaster showcase at Stubb’s March 14. King Princess is a 20 year old pop singer from New York. 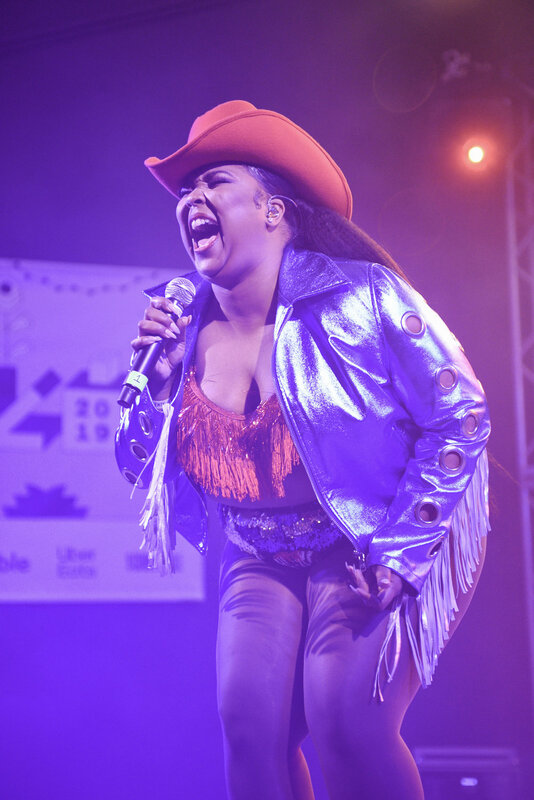 Texas native Lizzo ended closed the stage at Stubb’s Thursday March 14. 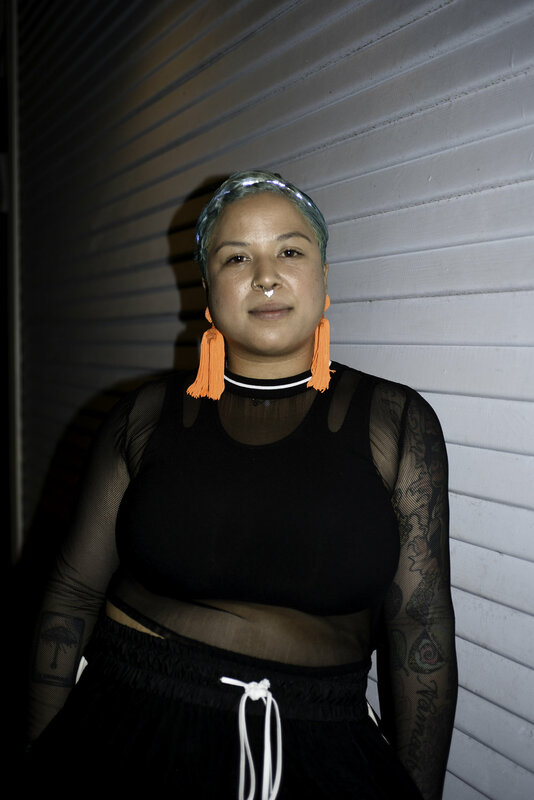 Many said her performance “won” SXSW this year with messages of body positivity and self love. 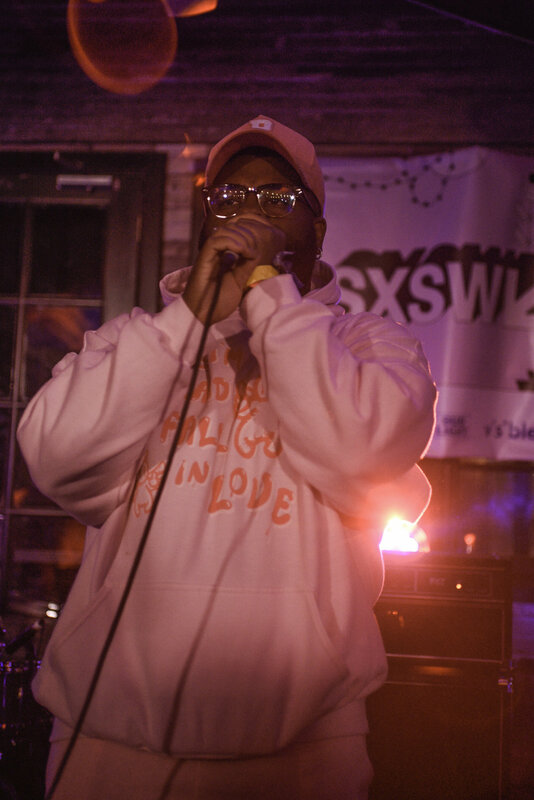 R&B singer/songwriter Pink Sweat$ won the Grulke Prize winner for Developing U.S. Act at SXSW. Punk band Priests plays AV Club showcase at the Mohawk. 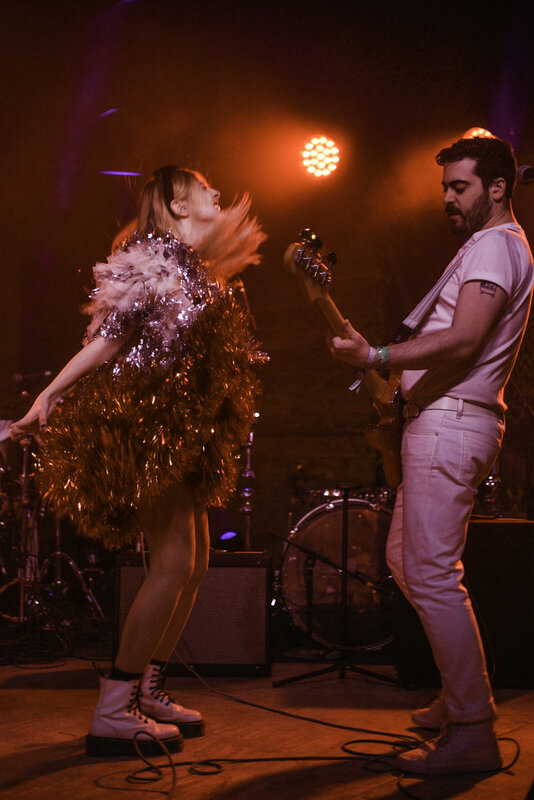 The band is led by lead singer Katie Alice Greer and is based in D.C.
Sweet Spirit is a local favorite created by Sabrina Ellis and Andrew Cashen. They played the AV Club showcase at the Mohawk on Monday March 11. The Beths played the AV Club showcase at the Mohawk on Monday March 11. The band, from New Zealand, released their first album last year. 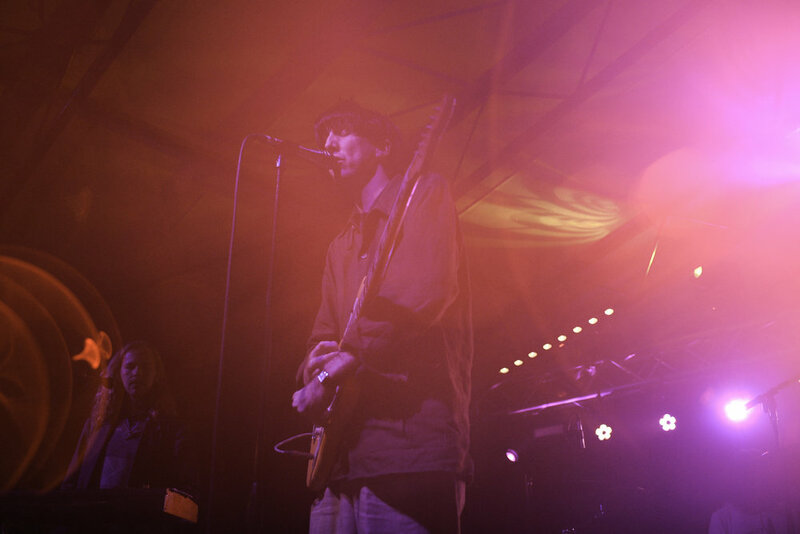 Indie Rock group Weakened Friends played at the Scoot Inn on Saturday March 16. 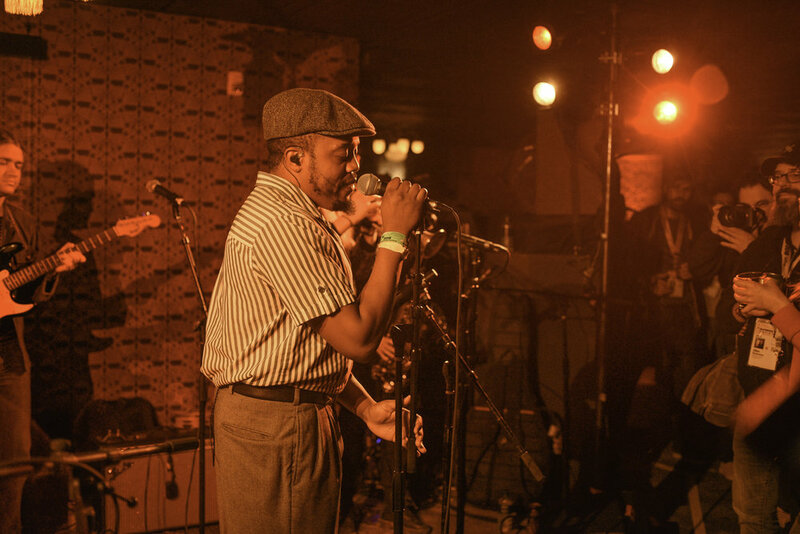 The trio, formed in Portland, Maine, said it was their biggest show yet.